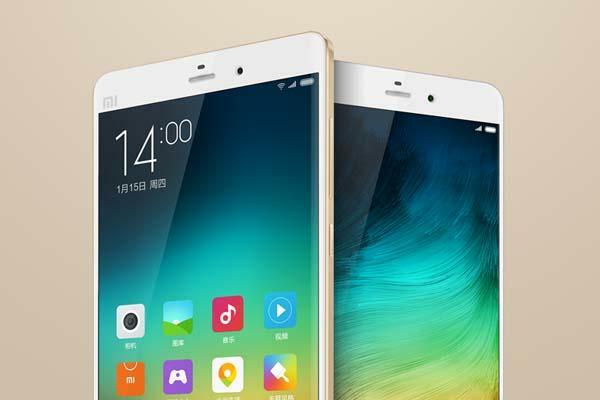 Xiaomi announced their latest smartphones last week, including Mi Note and Mi Note Pro. Carrying on their tradition, the two handsets have powerful specs, and the price tags of $370 and $532 look pretty compelling. 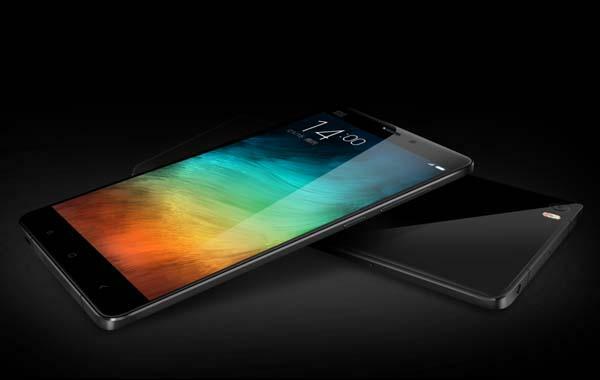 Xiaomi Mi Note is a flagship-grade, large-screen Android smartphone that measures 77.6 x 155.1 x 6.95mm and weights 161g. The Android phone is powered by a Qualcomm Snapdragon 801 2.5GHz quad-core processor with Adreno 330 GPU plus 3GB RAM in order to deliver high performance for gaming and multitasking, and its 5.7″ Full HD display with 1920 x 1080 pixels resolution and 386 ppi pixel density provides comfortable viewing, moreover, the blue-light reducing mode effectively protects your eyes. The Mi Note also features a 13MP rear camera with Sony IMX214 CMOS sensor, f/2.0 aperture, OIS and two-tone flash for capturing quality photos, and built-in ESSOS ES9018K2M mobile Hi-Fi audio decoder brings you high quality mobile audio. Additionally, other features also include 4MP front camera with 2-micron pixels, 3000mAh rechargeable battery, dual 4G SIM, and 16GB/64GB internal storage. 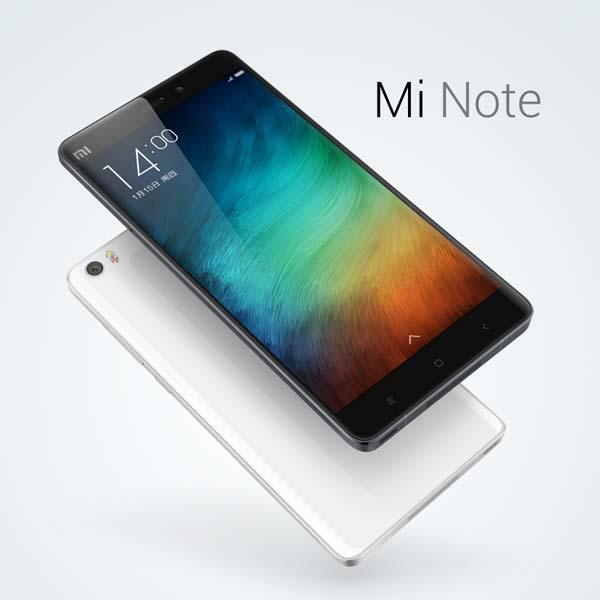 Xiaomi Mi Note Pro shares the same design of Mi Note, but the smartphone features Snapdragon 810 64-bit octa-core processor with Adreno 430 GPU, a 5.7″ 2K display with 2560 x 1440 pixels resolution at 515 ppi, 4GB LPDDR4 RAM, and 64GB eMMC, as well LTE-CAT 9. Xiaomi have unveiled the global availability of Mi Note and Mi Note, so we have to wait for further info.